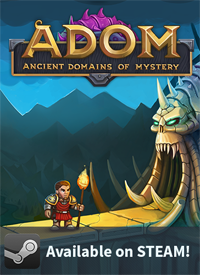 The Official Blog for ADOM (Ancient Domains Of Mystery): ADOM RPG has been funded in less than 24 hours! 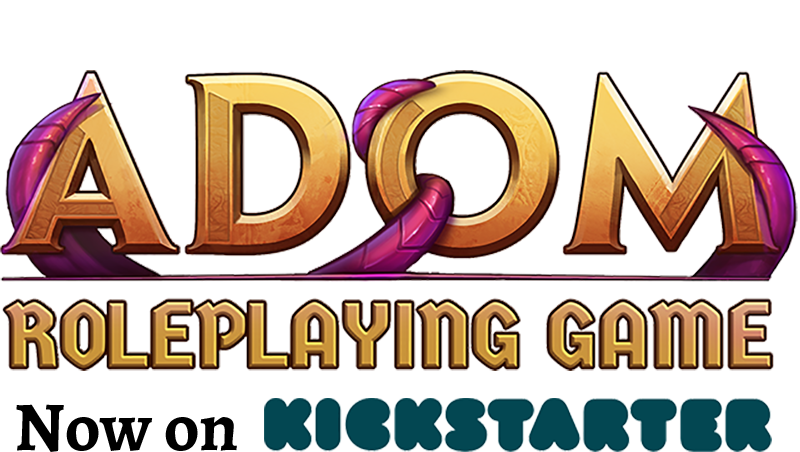 ADOM RPG has been funded in less than 24 hours! 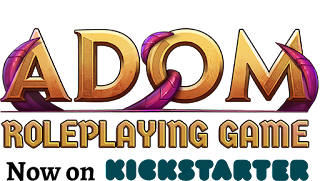 We are funded. In less than 24 hours. Now we can unlock all the amazing stretch goals! 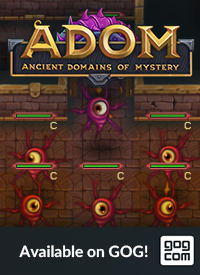 Dear ADOM fans: I have often said, but I'll repeat it - you are the greatest guys and girls on Earth! Thanks so much for your trust - this game will rock! 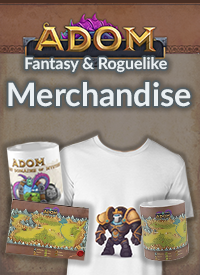 ADOM RPG Kickstarter now live!